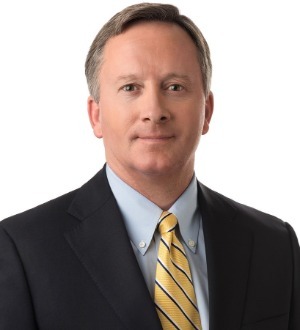 Dan Fritze is a partner of Nelson Mullins Riley & Scarborough LLP who practices in Columbia in the areas of corporate, finance, mergers & acquisitions, and securities law. Mr. Fritze has experience with mergers and acquisitions, corporate formation and governance issues, joint ventures, private placements, and commercial and supply contracts. Mr. Fritze’s prior experience as a CPA allows him to provide financial insight on corporate transactions.